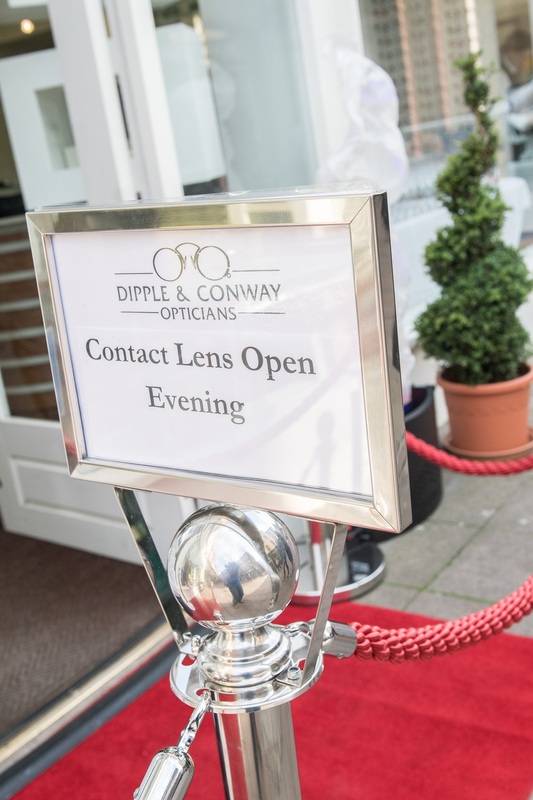 Last night we had the pleasure of hosting some of our Vision Care Plan clients for a contact lens open evening. 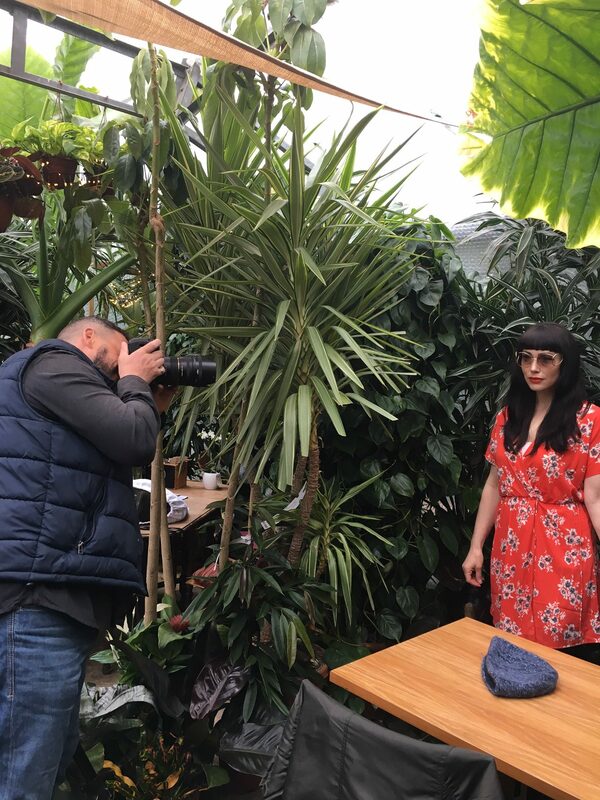 We recently visited Urban Jungle garden centre in Norwich, to shoot some of our latest summer range for Norfolk Magazine. We are proud to announce we will be an official sponsor of GoGo Hares in 2018. 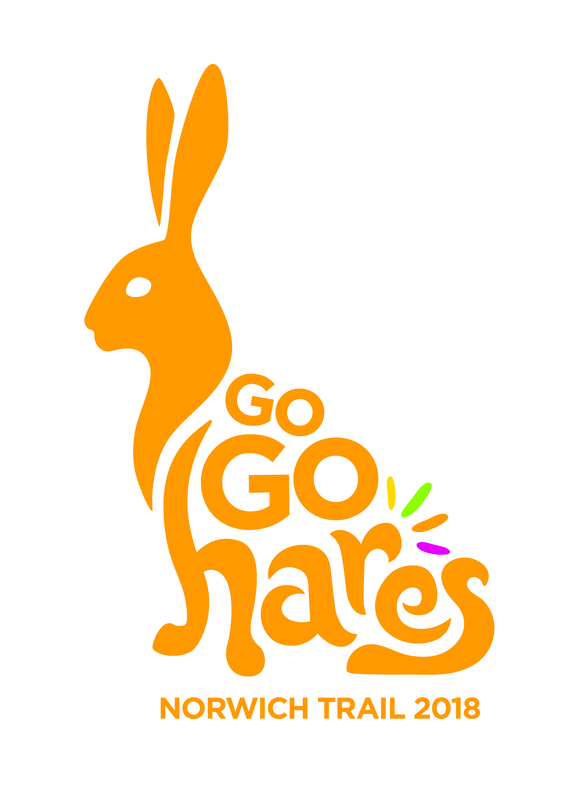 GoGo Hares is presented by Break Charity in partnership with Wild Art. As well as being the sponsor of the Dipple & Conway Hair and Make Up Show at Norwich Fashion Week 2017, we were also eyewear supplier to the other shows. One of our favourite shows to be involved in is the Vintage, as it gives us the opportunity to show off our incredible archive collection, which goes back 100 years.